Screen Recorders are very important for making reviews of android games and applications, especially for youtubers. 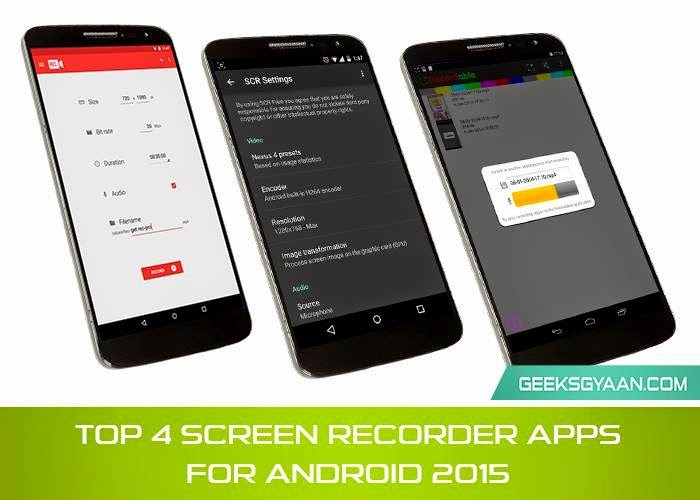 So i have created a list of top 4 screen recorder apps that let you record you android screen. Well top four sounds weared but honestly i have added the best in this list. 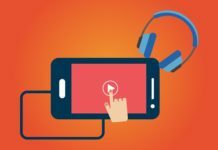 As you know most of screen recorders requires root access for recording your screen but with the new android lollipop you can enjoy most of screen recorders without root access. This is propably the best screen recorder available in the market, it can record possibly great quality videos as well as audio via microphone. Free version allow us to record video up to five minutes which is better than other free screen recorders on the other hand paid version allow us to record videos up to one hour and save your favourite configurations as presets. If you are using lolipop then you don’t need to root your device as mentioned above. As most of screen recorders requires root access ASC is the only one that runs smooth without rooting. That’s the reason ASC is on top two. It’s a free app but there is some limitations in free version. It records high quality videos but only upto 20 secounds. We can add different touch gestures that enhance video experience. The only problem is it is not able to record voice in free as well as paid version. SCR is another great screen recorder application which has very easy to use interface. Free version have limitations of recording up to 3 minutes. A great thing is it can directly record in-game audio without quality loss caused by microphone recording speakers output. As it is developed using some unofficial API’s so this app may not run perfectly on some devices and ROMS. It is a no root screen recorder. I have personally used recordable it can record good quality videos with audio. The only problem is it has only 16 fps so might be some pixelation when you zoom in. 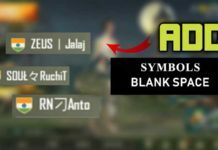 Free version displays a logo during recordings and limits frame rate to 8fps, Full version is fully functional. Earlier it is not compatible with android lolipop but thanks to there developers now its perfectly compatible.